How can you be sure that your management team is balancing its attention across all the things that matter – rather than focusing solely on one thing: the money? The answer is that what gets measured gets managed. 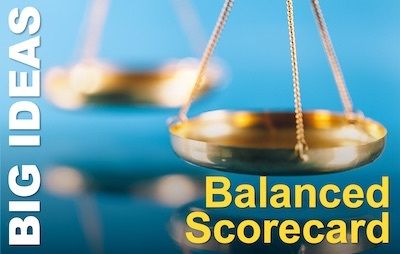 So you need to score yourself on a balanced scorecard. That’s the insight that Robert Kaplan and David Norton gave us in a stand-out Harvard Business Review article, ‘Putting the Balanced Scorecard to Work‘. The article may date back to 1993, but it’s still one of HBR’s most-read must-read articles. Take two electrical engineers. Put one into a management consulting role and the other into academia. Mix them up, and what do you get? Yes, it is a trick question. 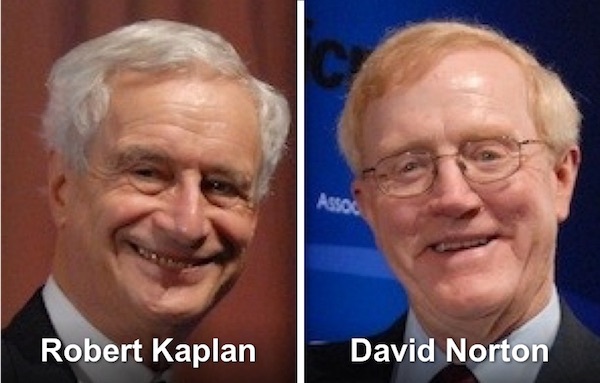 Robert Kaplan and David Norton developed a powerful business strategy and performance measurement tool. Indeed, it’s a tool all managers should be aware of and understand: The Balanced Scorecard. Robert Kaplan was born in 1940 and studied Electrical Engineering at MIT, gaining a BS and then an MS, before moving to Cornell, to take a PhD in Operations research. He started his academic career directly afterwards, moving to Carnegie Mellon’s Tepper School of Business in 1968. He remained there until 1983, serving as Dean of the school from 1977. In 1984, Kaplan moved to the Harvard Business School, to take up the chair as Marvin Bower Professor of Leadership Development, which he now holds emeritus. In 1987, Kaplan, along with William Bruns, first defined Activity Based Costing. It was to become a widely used methodology for gaining control of strategic revenue expenditure in industry. Ironically, it only started to lose ground when a new, more broadly-based approach started to gain popularity. 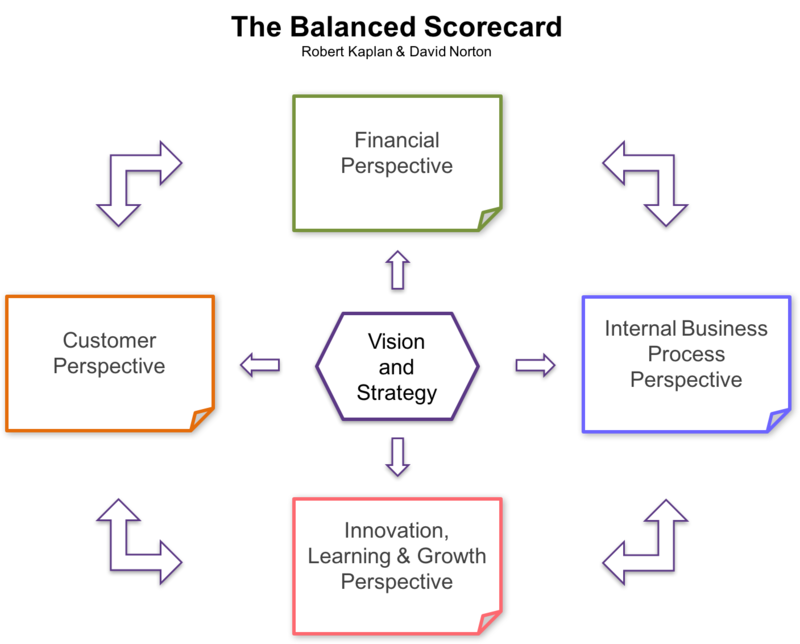 That approach was the Balanced Scorecard. And this was developed by Kaplan, along with David Norton. They first published their idea in a seminal paper in the Harvard Business Review, in 1992: ‘The Balanced Scorecard—Measures that Drive Performance‘. David Norton was born in 1941. He too studied Electrical Engineering, at Worcester Polytechnic Institute. He moved to the Florida Institute of Technology for an MS in Operations Research, and then to Florida State University for an MBA. He also gained a PhD from Harvard Business School. Norton’s career was in consultancy, cofounding Nolan Norton & Co in 1975, and serving as president until it was acquired in 1987 by KPMG Peat Marwick. He became a partner, but shortly after the publication of Balanced Scorecard—Measures that Drive Performance‘ in 1992, he founded a new business to promote consulting with the Balanced Scorecard at its heart. We’ve covered the Balanced Scorecard before. But let’s revisit it in some more detail.The idea supposedly came from a conversation David Norton had on a golf course with IBM Executive, John Thompson. Thompson reportedly observed that he needed a scorecard, like the one they used in golf, for running his company. Together, the key measures (or KPIs – Key Performance Indicators) under the headings articulate the organisation’s strategic priorities. The original idea, however, tracks back to Art Schneiderman in 1987. He went on to work on a research project with Kaplan, and Norton’s firm Nolan Norton. This collaboration led to the publication by Kaplan and Norton in 1992, and their subsequent 1996 book, The Balanced Scorecard: Translating Strategy into Action. It’s now out of print and available only second hand or in digital editions. One can’t help wondering what happened to Schneiderman – the Pete Best (5th Beetle) of the corporate strategy world. Well, it turns out he’s an independent consultant, and he gives his own history of the first balanced scorecard. As a tool for controlling a business, the balanced scorecard tracks back to Taylorist Scientific Management. However, its flexibility allows managers to monitor and therefore control the measures they choose. As a result, one of its most interesting descendants is John Elkington’s Triple Bottom Line. So much of western thinking divides the world into four. You only have to look at management models to see this at its extremes: psychometric profiling, such as DISC®, personality types such as Merrill-Reid or Lifo®, and most common of all, the innumerable “four box models”. These all have something valuable to tell us, but are all hampered by two features: they allow only four classes in an infinitely varying world and they have to go to great lengths to then assure users that some admixture of classes is not only allowed, but encouraged. This is South Korea’s national flag. It too represents an ancient division of the world into four components; in this case, the four major tri-grams of the I Ching stand for (clockwise from top left): heaven, water, earth and fire. One model stands out by putting the balance to the forefront and making its four categories the secondary feature of the model. 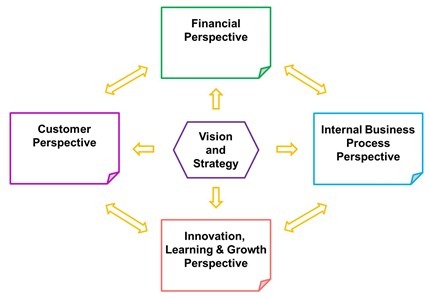 This is Robert Kaplan and David Norton’s Balanced Scorecard. In one of Harvard Business Review’s most read articles (it appears in their compilation of ten must-read articles), Kaplan and Norton set out how a business can achieve success by focusing on four different areas; not just on financial performance. The principles at stake here are simple: if you build a great business, financial success will follow, focus only on the financial metrics and you cannot build a great long-term business, and if you are going to focus more widely, you need to develop measures of success that are as rugged as the well-established financial measured. The original article (Harvard Business Review Sept-Oct 1993) looked at a case study of engineering company, Rockwater, whose four perspectives were: financial, internal processes, innovation & learning, and customer. These have become crystallised to the extent that many businesses take these categories off the shelf. However, whilst they are valuable for many businesses, the principle of selecting four perspectives that can dictate the future success of your enterprise is far more general than this. Whether you run a business, a public service, a charity or a small group of people in any sphere of life, the fundamental methodology holds: find your key perspectives and develop the measures that you value most. 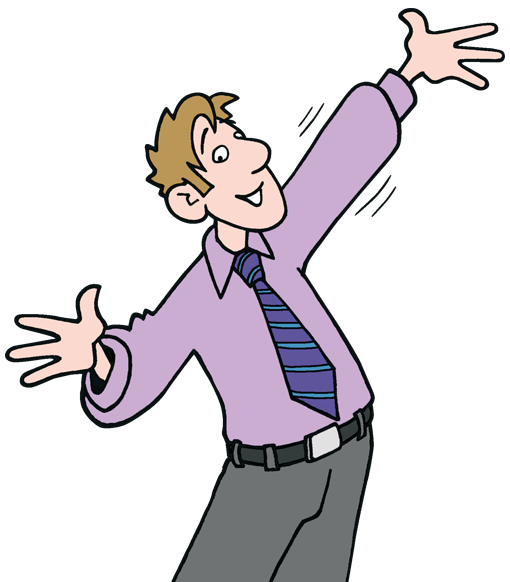 Seven steps are all it takes… and a lot of careful thought and involvement of colleagues. Skipping those tough parts, here it is in a nutshell. The balanced scorecard can be used at several levels from strategy to day-to-day operations.